tomasz closed subtask T189586: Add a localised logo for the Kongo Wikipedia as Resolved. 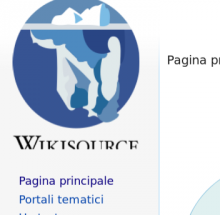 tomasz closed subtask T189578: Provide a HiDPI logo for the Twi Wikipedia as Resolved. Urbanecm moved this task from Watching to Later on the User-Urbanecm board. Urbanecm added a subscriber: putnik. I imported this into the GCI website and I will mentor it! 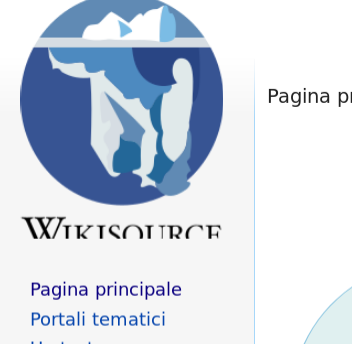 [operations/mediawiki-config@master] Revert "Use HD logos in InitialiseSettings.php for multiple projects"
(I didn’t check the other two wikis touched by that change, hrwikibooks and hrwikisource, so I don’t know what they looked like.) The change that enables those logos was therefore reverted – the logos are still on the servers, they’re just not used. You’ll need to find out why the logo looks truncated and then probably upload new versions of the files, and then another patch to enable them again. I wrote a shell script to semi-automate this. All SVGs passed as parameters must already have .pngs in static/images/project-logos/ and must not already have -1.5x or -2x variants there. The script will save -1.5x and -2x versions in project-logos/ You must have imagemagick (specifically convert) and optipng installed. If only all logo SVG files were named consistently on Commons, we could automate this completely.